Hold on to your sewing machines, because the fabric for the next QuiltCon Michael Miller Fabric Challenge is here! And we’re excited to unveil these fantastic metallic prints from Michael Miller’s Glitz collection. 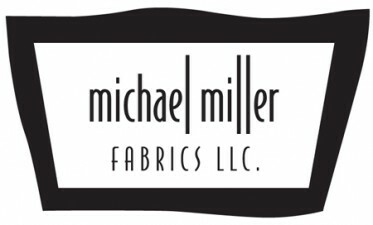 This year’s fabrics include 12 glamorous prints from Michael Miller, and each participant will receive six fat eighths at random. Like previous fabric challenges, we have many more members than available fabric bundles… We wish everyone could get one, but the bundles are first come, first serve. That said, we ask that everyone who signs up to please plan to submit the final quilt to the Fabric Challenge category at QuiltCon — like other categories, this category is eligible for judging and awards up to $1,000! To be eligible, quilts must primarily use the fabrics above, but additional coordinating Michael Miller solids are permitted. Once completed, these quilts will be entered it into the Michael Miller Fabric Challenge category at QuiltCon. The top prize for this category is $1,000! 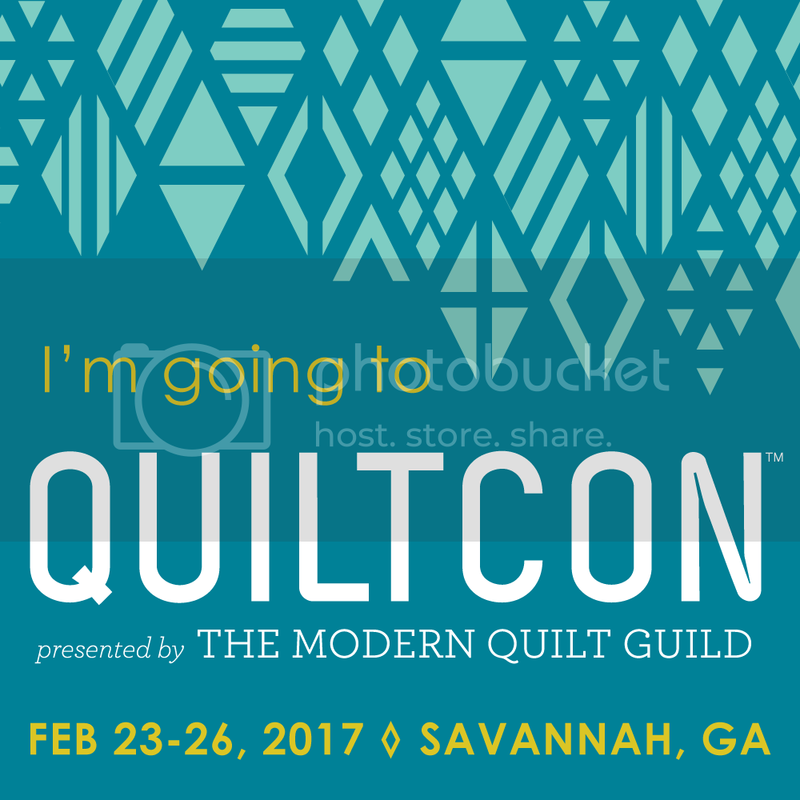 All fabric will be shipped by mid-July, and the deadline for entries is November 30, 2015 (the same as other QuiltCon quilt show entries). Have ideas for this sweet fabric yet? We’d love to hear ’em. Post a comment below! 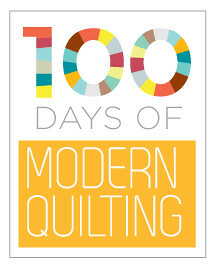 And for more info, visit the Michael Miller Fabric Challenge page at quiltcon.com. Finally quilt fabric has caught up to what every woman in texas knows – There is no such thing as too much bling! It’s past the time and the link hasn’t been sent! has anyone received the fabric? i signed up, got a confirmation, sent a confirmation and have not received any fabric. I also got my fabrics yesterday, beautiful – now I´m starting my search for complementing fabrics…..